I'm extremely picky when it comes to contemporary books because I generally prefer fantasy. 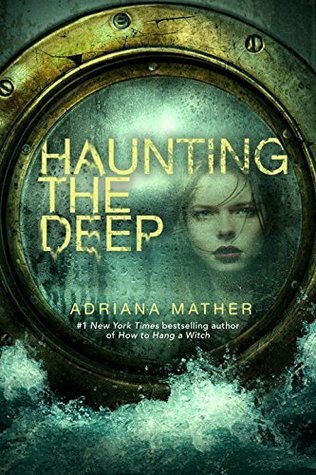 However after reading Emma's last book, This Adventure Ends (which I reviewed here), I wouldn't miss out on Foolish Hearts for the world! 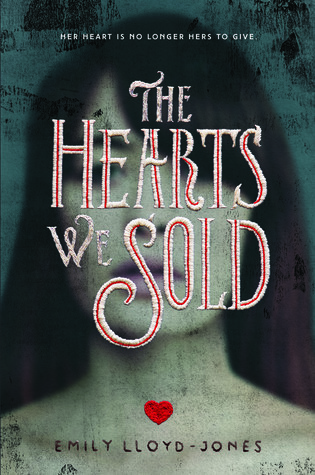 The Hearts We Sold first grabbed my attention because the lovely cover reminds me soooo much of Tim Burton's work! Foolish Hearts looks SO good :) I love Shakespeare, and the premise sounds wonderful! Thanks for sharing, Brittany! OOh nice picks! Feeling more intrigued by the second one! Definitely more my kind of read! Will have to keep an eye out for it! Hope you love these two once you get to read them! Ooo well I hope you end up reading and enjoying it :D Thank you, Jessica! 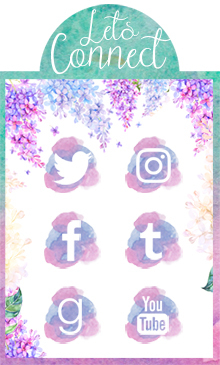 The Hearts We Sold sounds awesome - it's definitely going on the wishlist. I looove GIFs, so thank you! I try ;D haha. Agreed, it does sound amazing! Foolish Hearts looks amazing. Don´t know any of the authors, but your info sounds very promising. 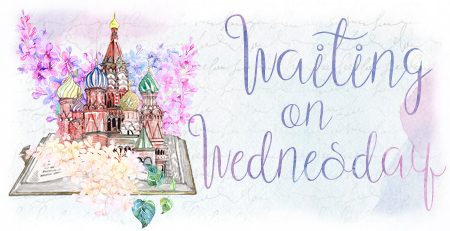 I only know Emma Mills, I loved her last book, This Adventure Ends :D Thank you <3 Hope you have a lovely week as well! 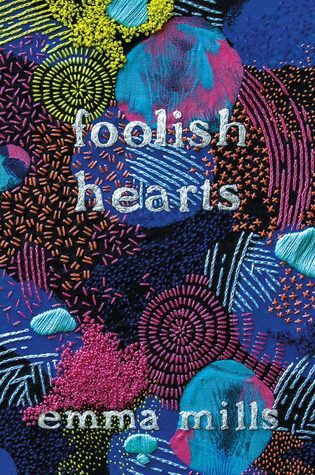 I love the cover of Foolish Hearts! I don't think I'd heard of either of these books before your post. Thanks for sharing. And thanks for stopping by my WOW on Lisa Loves Literature earlier! 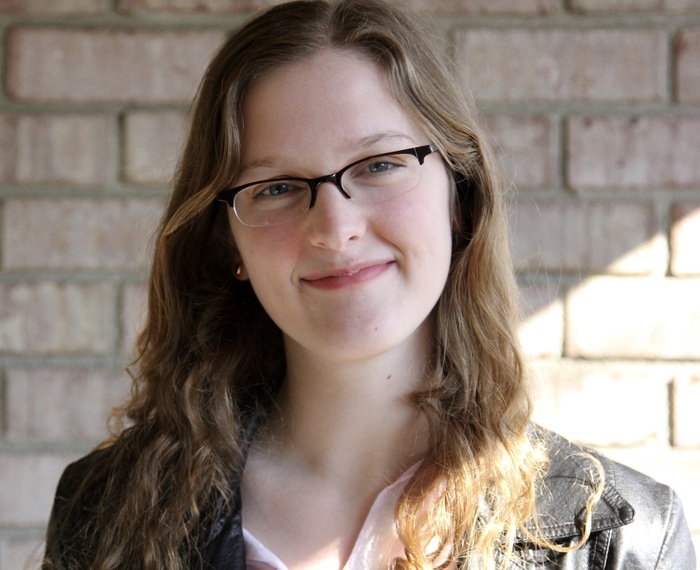 I always love hearing that people find new books through my blog! Hope you have a fabulous week, Lisa <3 Thanks for stopping by! This is the first time I've heard of either of these, but they both sound great! Especially that first one! That one sounds like something I would enjoy. Great picks! I like the look of Foolish Hearts! I honestly don't know which one of these I'm more looking forward to - although I'm in love with the cover of the new Emma Mills book. I haven't read any of her other books, but the covers are all so gorgeous! I am DYING so so much for Hearts We Sold! I love that cover, too, but what's inside sounds just as amazing and bizarre and perfect. Hope we both enjoy it! Great picks, especially the Heart we Sold! I hope you enjoy these books! Yay!! I hope you love it :D Thanks for stopping by! Both of these books are new to me. I hope you enjoy reading them, Brittany. Thanks for stopping by My WoW earlier. Thank youuuu <3 Hope you have a great weekend! How interesting that you're waiting for TWO books with the word "hearts" in the title! I prefer "Foolish Hearts". That cover has me FANGIRLING!!!! LOVE IT!! I think I'll feature it on my book cover meme this Saturday, so thanks so much for sharing! And the plot sounds SUPER cute! Plus, it has a Shakespeare theme, AND it happens to refer to one of my favorite Shakespeare plays, as well. An ALL-AROUND winner!! I AGREE, and you're the only one who mentioned that the titles both have the word "Hearts" AND if you can tell, both have "sewing" elements that look like the cover had stuff sewn onto it :) I guess I thought I was being clever by sticking these two together, and I'm glad you noticed :D haha. Thank you! Hope you have a wonderful weekend! The Hearts We Sold looks amazing. I can't wait to read it myself. OMG THE HEARTS WE SOLD THO. THAT SOUNDS LIKE A ME BOOK IF EVER I HEARD OF ONE. 😍😍 And Emma Mills always seems to be coming out with a new book?! Haha. Good on her! !